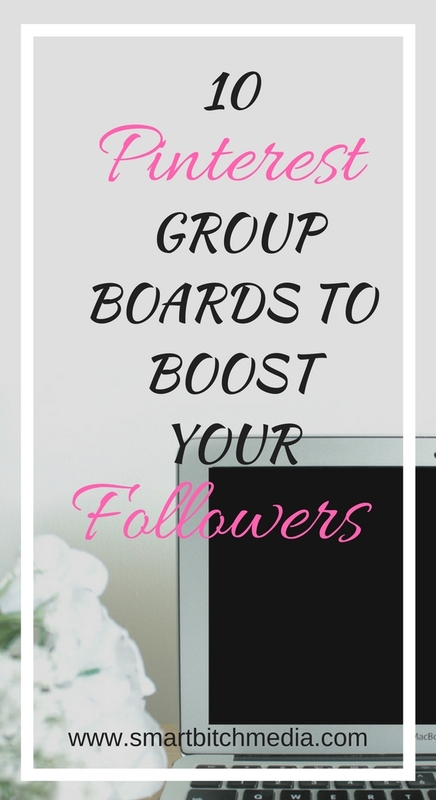 In my previous post, 4 Key Benefits of Pinterest Group Boards, I explained why group boards are important for your brand. Today, I'm sharing with you 10 Pinterest Group Boards that are currently open to new contributors. I'm a contributor to a few of these and have seen an increase in the engagement on my Pinterest account. I created my own Pinterest group board to help grow my influence. If you're interested in becoming a contributor, follow me or the group board and then, email me at millie@smartbitchmedia(dot)com.